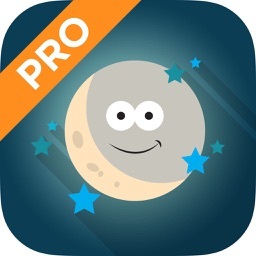 Sleep Time is just the app you need when you go to bed. 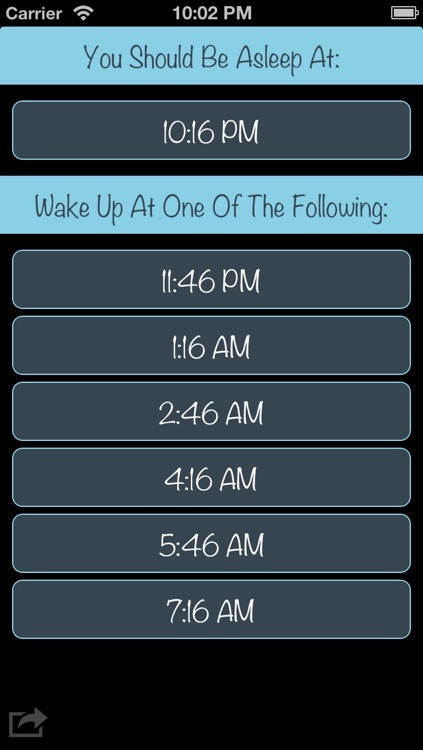 For starters, it’s a sleep cycle calculator. 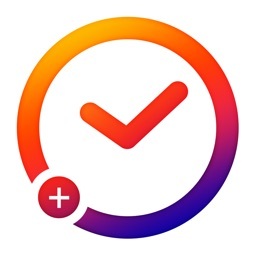 It’s also an alarm clock app, but not any alarm clock app. 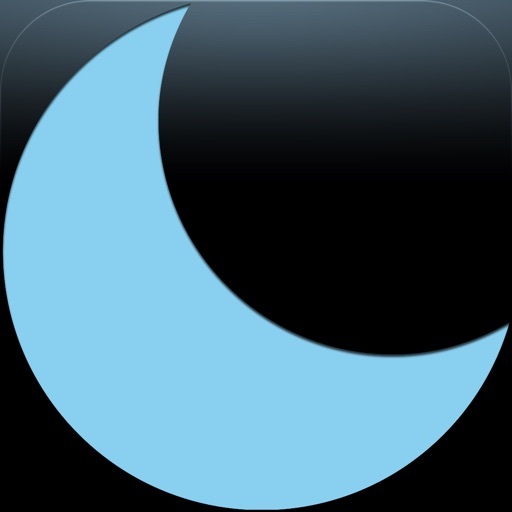 It is an alarm clock app that can sense your movements in bed and wake you up when you’re in the lightest sleep state possible! 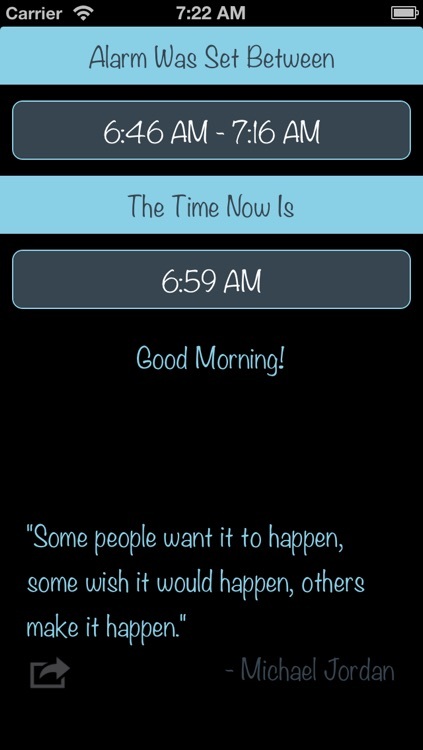 Finally, when the alarm goes off, look forward to a quote that will motivate you to start off a fresh day! Let’s assume you’re going to bed right now. Wouldn’t you want to know what are the best times for you to wake up? Or let’s assume you’re a student studying for an exam late at night, all you know you have to be up at 7 in the morning, wouldn’t you want to know what are the best times for you to go to bed so you could cram as much as possible for the exam while still waking up refreshed? But it doesn’t stop here. You can set an alarm to wake you up at any time you desire. That alarm will wake you up within a wake-up window (or wake-up phase) you specify. For example, if you set an alarm at 8 with a wake-up phase of 30 minutes, you’ll wake up between 7:30 and 8. 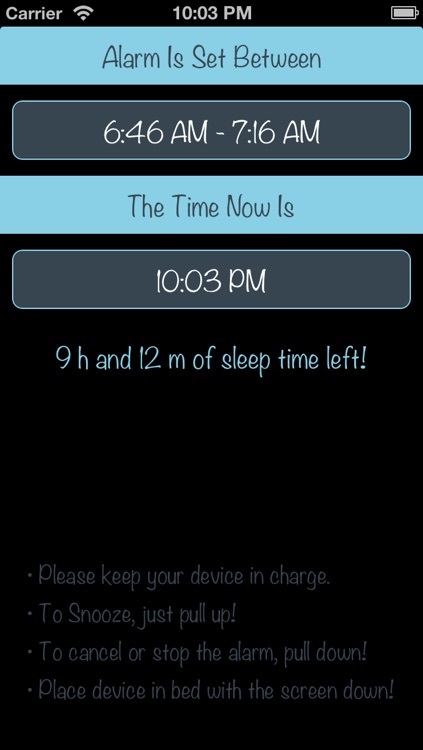 Sleep Time will use your device’s accelerometer to detect your movements in bed. Based on your movements, Sleep Time will know when you’re in a light sleep state, and then ring the alarm! The result is, a fresher, happier, and awesomer you! Sleep Time is very easy to use. All it takes of you to set an alarm at your desired wake-up time is: 3 taps. Do you want to know why? 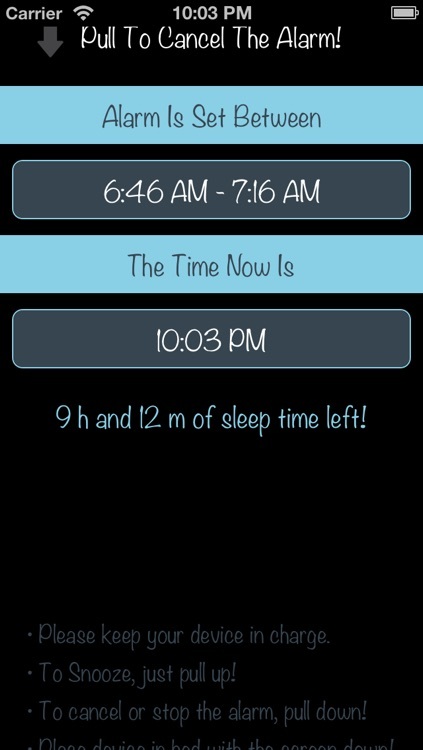 Well, it takes one tap for Sleep Time to calculate your best wake-up times, another tap to pick one of the suggested times (which is your desired wake-up time), and a final tap to set your alarm. Done! Goodnight! 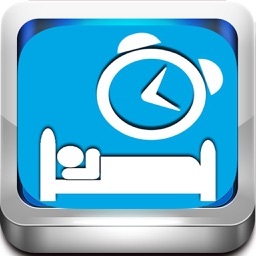 •Senses your movement in bed to wake you up when you’re in light sleep! •A share button to share the motivational quote with the world! •Ten awesome sounds to wake up to! •Or, wake up to a song in your music library! 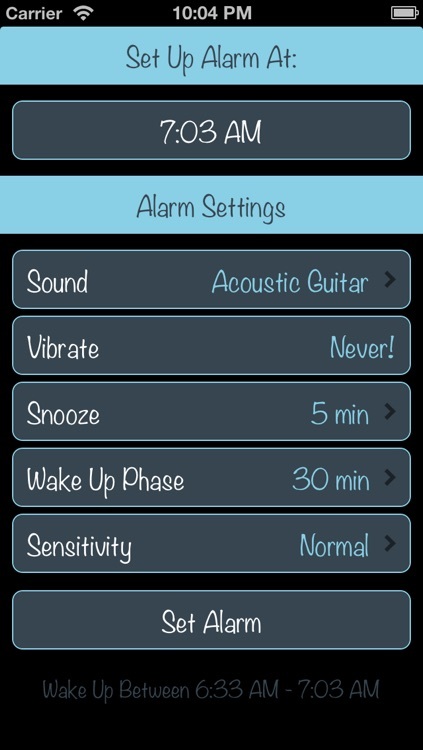 •Alarm volume adjusts automatically (from low to high) to wake you up smoothly! •Very elegant and clean interface! 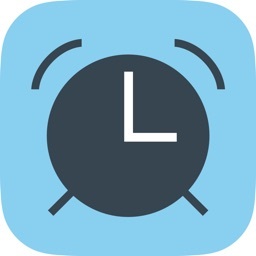 •Stop alarm by pulling (scrolling) down! •And always, pull down to go back! •You will wake up more refreshed!